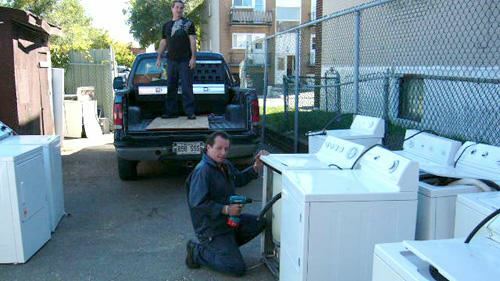 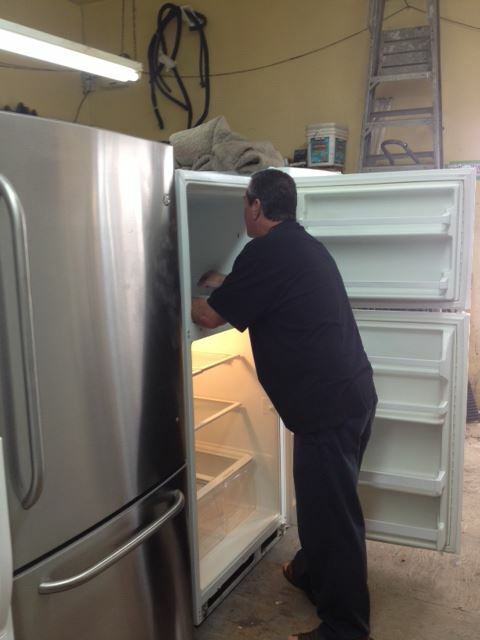 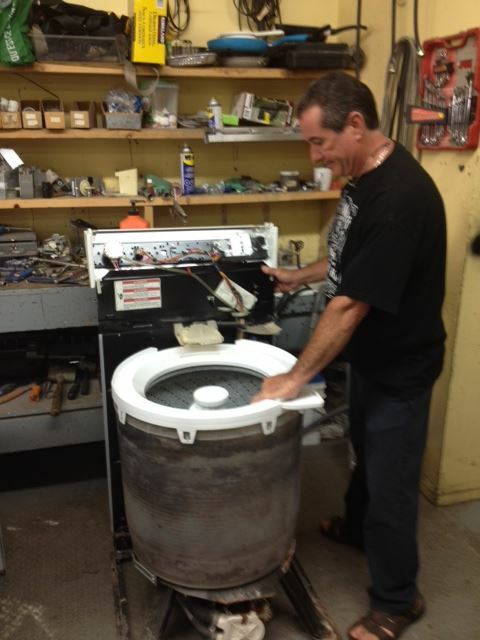 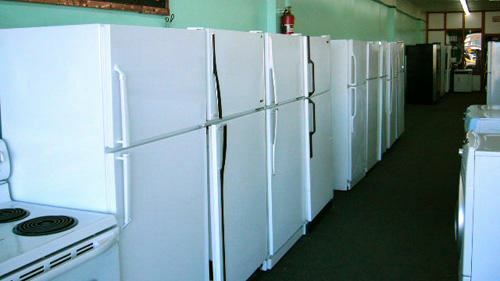 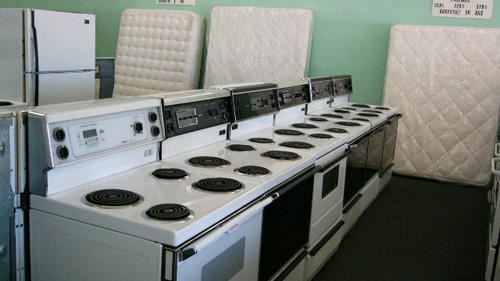 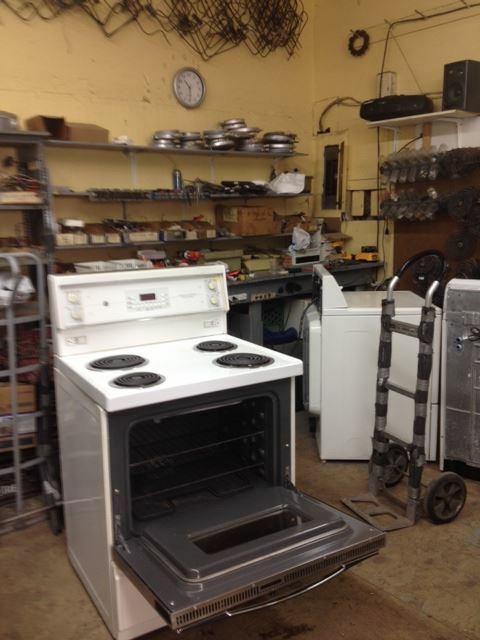 In business since 1978, we repair and refurbish appliances of all kinds. 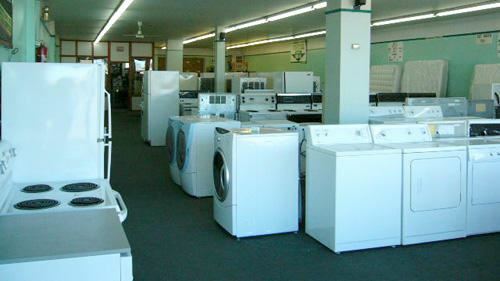 We buy used equipment and offer a wide range of devices. 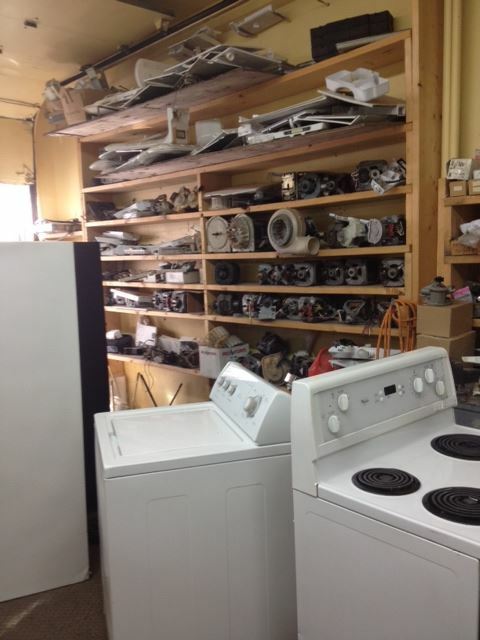 All our used equipment comes with a 1 YEAR warranty! 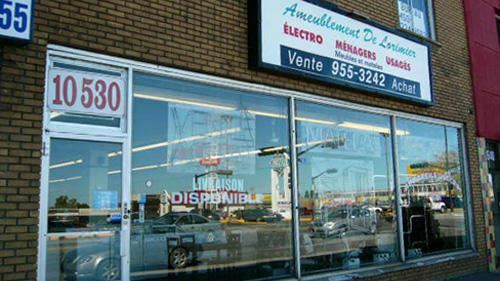 Ameublement De Lorimier • specialized in appliances, used furniture and mattresses - delivery available • Montréal (514) 766-6615.